Remodeling your kitchen can be a huge undertaking. You may be wondering if there is a best time to remodel a kitchen and the answer depends on each person’s unique circumstance. However, if you have opted to buy RTA Forevermark Kitchen Cabinets vs. pre-assembled or custom built cabinets, the best time to remodel a kitchen boils down to what works best for you! Ready to assemble kitchen cabinets are generally quicker to obtain (shorter ship times) are easy to install and are cost efficient. 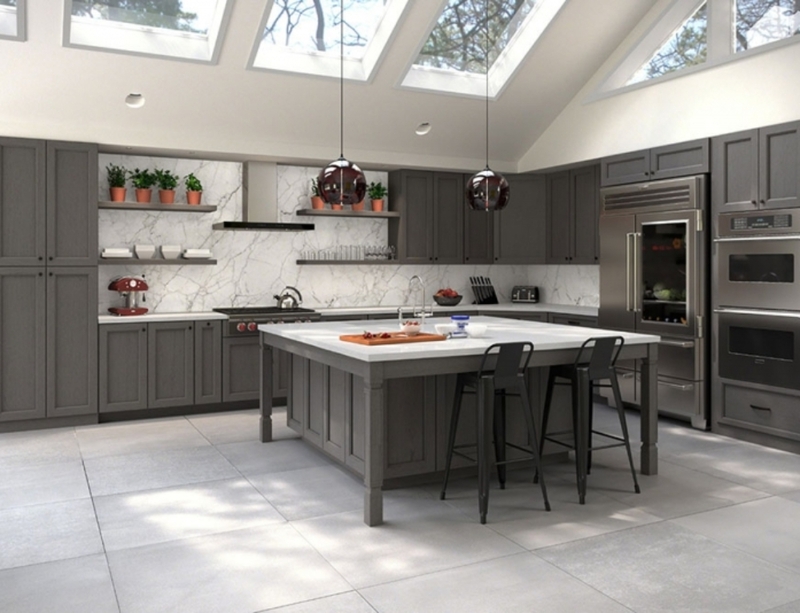 More daylight hours in the summer can be a plus if you will be doing your own kitchen remodel. If you are a contractor who will be purchasing Forevermark Cabinets for a customer, you may choose to remodel later in the summer and into early fall. 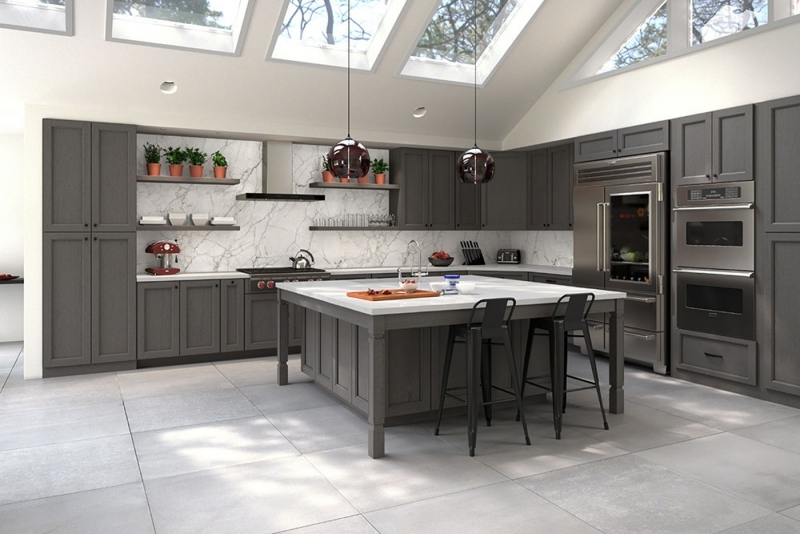 In fact, many people choose the mid-summer months purposely so they can have their new kitchen and cabinetry installed prior to the fall and winter holiday season. We understand that remodeling a kitchen can be stressful. But, take a deep breath and keep your eyes focused on the end result– A BEAUTIFUL NEW FOREVERMARK KITCHEN! Captain Cabinets believes that any time you decide to remodel your kitchen is a good time when you choose RTA Forevermark Cabinets. Shop RTA kitchen cabinets online from Captain Cabinets Now. When you are planning your kitchen remodel remember the advantages of RTA Forevermark kitchen cabinets especially when compared to pre-assembled or custom cabinetry. In short, once you’ve figured out the best time for your kitchen remodeling project, the next step is choosing your Forevermark Cabinets from a reputable Forevermark Cabinet Dealer. If you require assistance or have any pre-sales questions please feel free to contact us. You can download the 2018 Forevermark Cabinet Catolog here or shop for your RTA ktichen cabinets now to get your kitchen remodeling project underway!